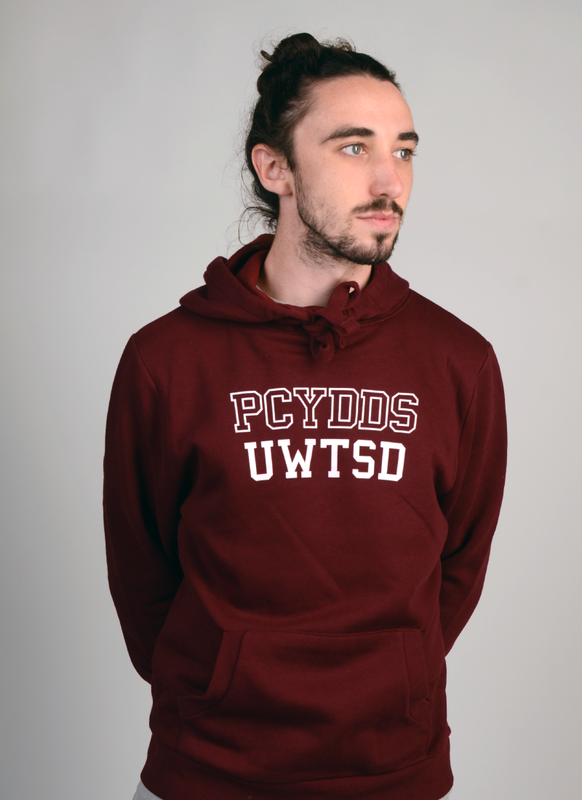 Proudly presenting the 2018-19 University Hoody & Sweatshirt. You spoke, we listened! And this year we’re offering both Hoodies and Sweatshirts. 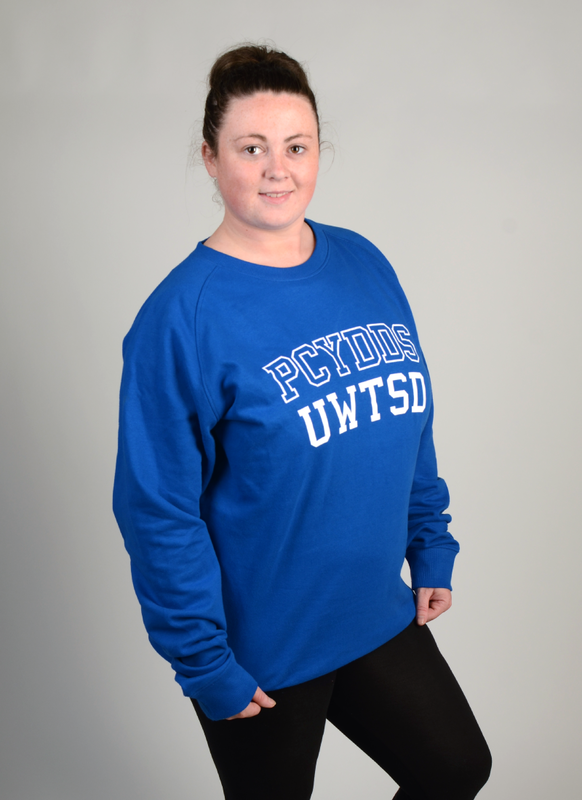 You get to choose which one you want, and show your University pride! 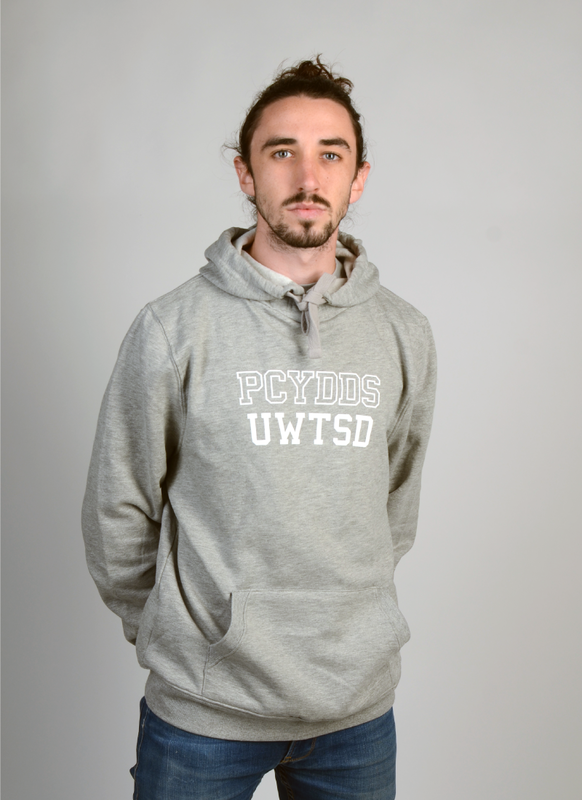 All our apparel is FairTrade, you can get yours from your SU office or you can order online. Please note a £5 charge will be applied for home delivery. 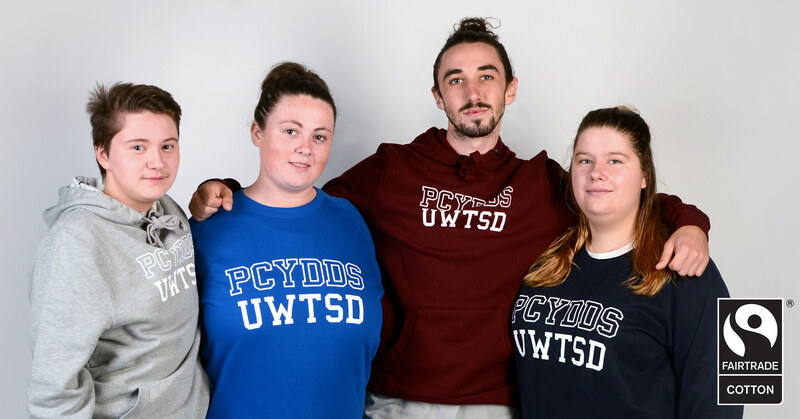 TOTUM Discount for Hoodies and Sweatshirts is only available when purchasing from the SU Office and is not available online. 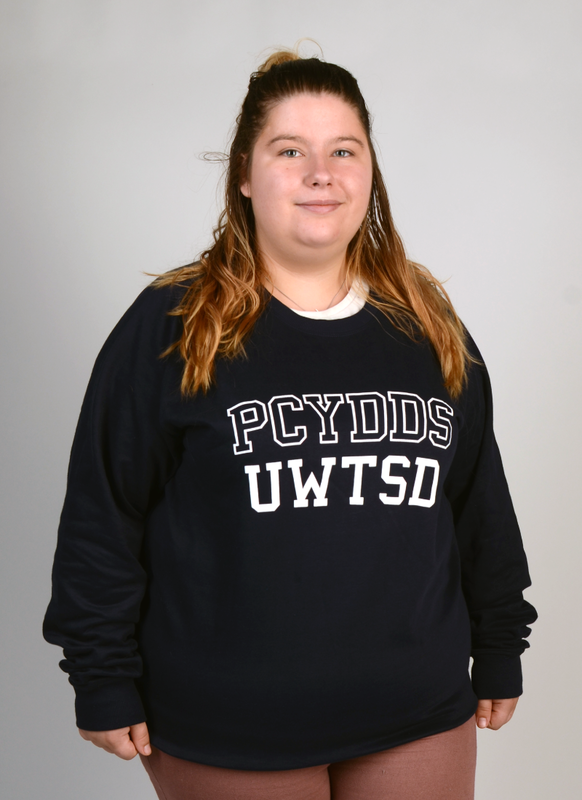 Hoodies and sweatshirts are available to buy from Students' Union offices, weekdays 9-5.